The EC Fire Exit Arrow Down Right Sign is designed to be used to clearly identify a means of escape during a fire. Made for all different working environments, they are easy-to-install, durable and highly effective at directing employees, customers and guests. 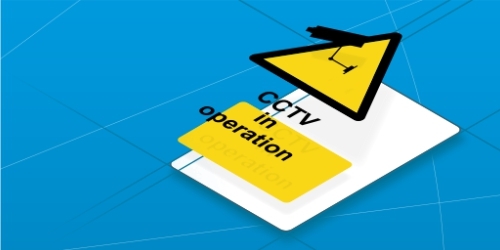 Maintain the safety of everyone in your workplace by implementing the right signage. Our signs are all manufactured to meet the needs of EEC regulations. Choose from 3 different sizes depending on the available viewing distance to ensure everyone is able to understand the information offered. When used appropriately, they are designed to easily show the direction to the nearest Fire Exit and can be used together to create an easy-to-follow escape route. 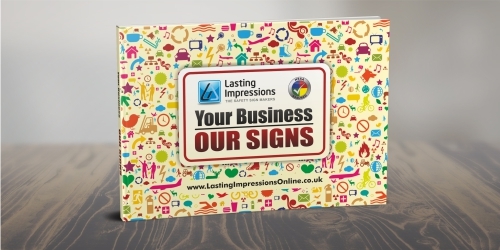 To fit your needs, choose from either a self-adhesive vinyl or 1mm rigid plastic. All of our signs have rounded corners for safe installation and comply with current regulations, including EN ISO 7010:2012. When fitted throughout your workplace, they keep you legally compliant while maintaining the safety of everyone that passes through. 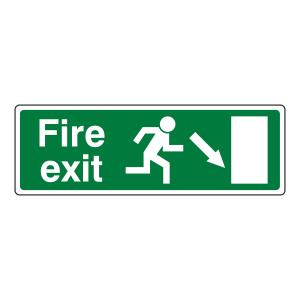 These Fire Exit Arrow Down signs feature easy-to-understand imagery and clear writing to ensure compliance. A directional arrow informs viewers of the correct direction to take. Please note that EEC and British Standard signs should not be used together. 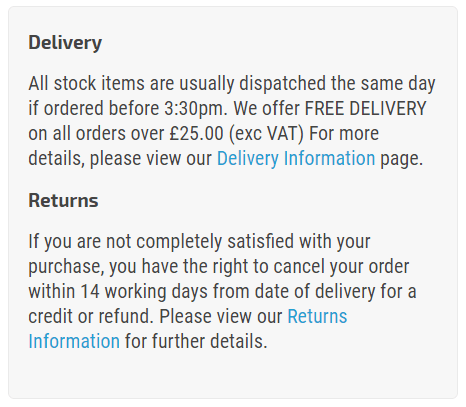 Ensure you understand the correct requirements before ordering your signs. If you are unable to find exactly what you are looking for, do not hesitate to contact our sales team. We'll ensure you find the right signage option for your needs and at a cost-effective price to fit your budget.